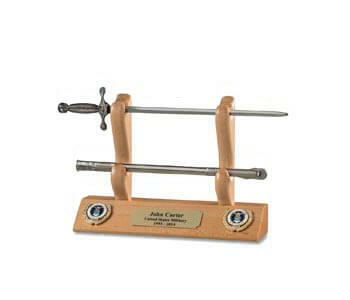 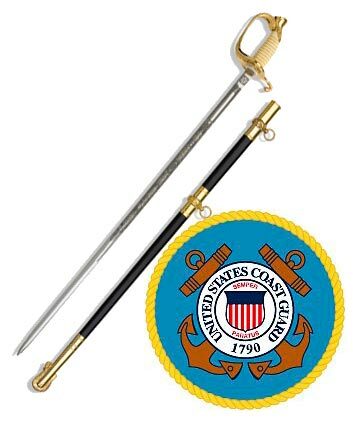 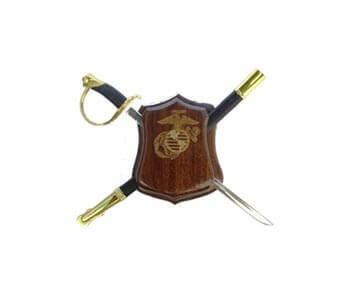 The 18” Marine Sword and Shield, are just like the larger version, offered on our website, just smaller. 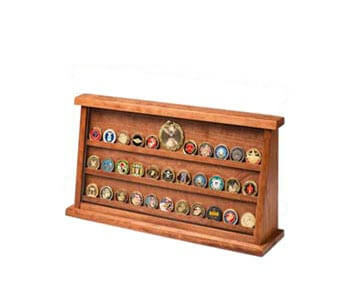 If you are limited on space or finances this display may be for you. 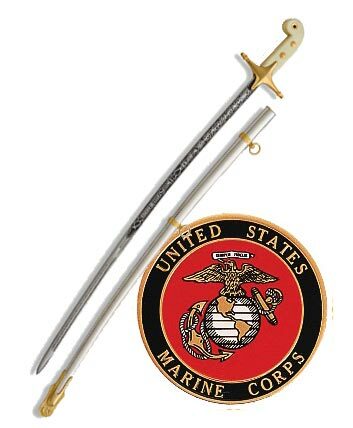 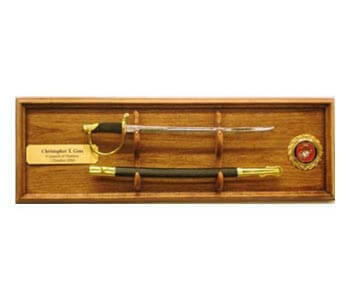 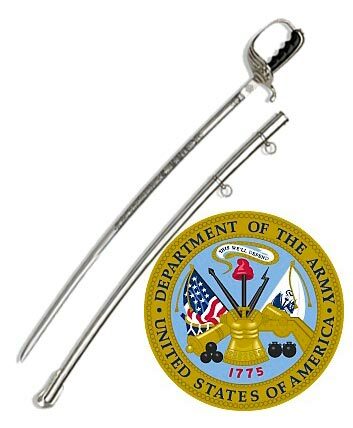 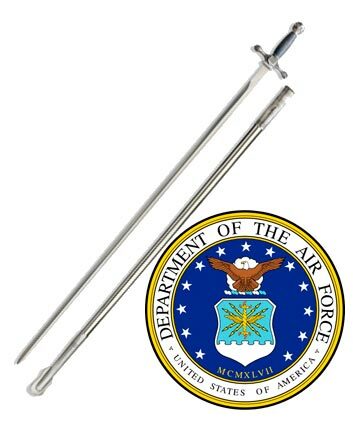 The sword is a replica of the Authentic Marine NCO Sword with United State Marines etched on the blade. 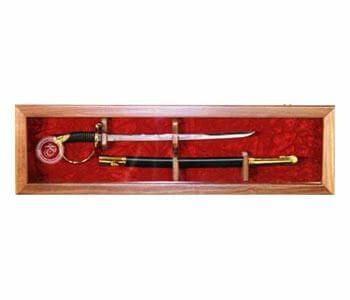 The Shield is crafted using the same wood and finished just like the larger version. 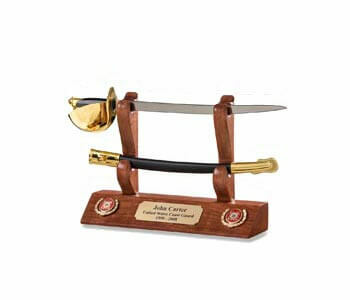 We will laser engrave the USMC Eagle Globe and Anchor. 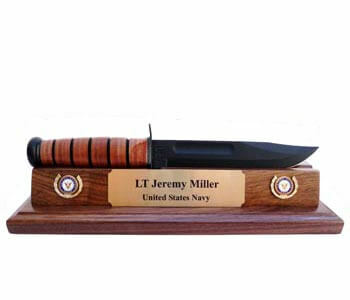 With adequate artwork, we can laser engrave an emblem or crest of your choice, directly on the wood (for additional charge). 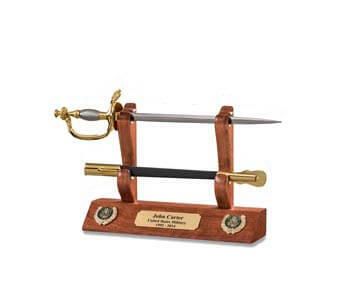 Laser engraving of personal text or engraving on a brass plate is available. 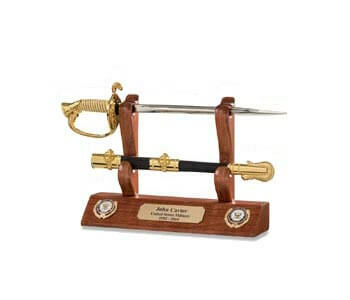 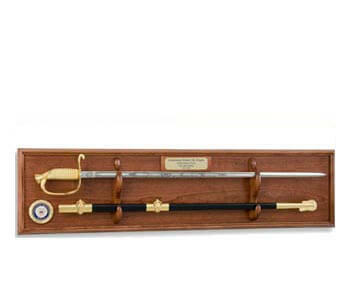 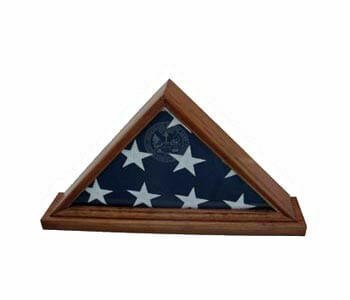 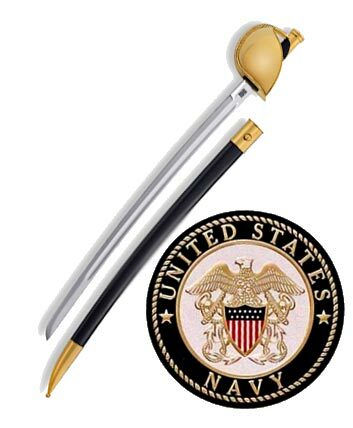 Price includes Shield, 18”Marine NCO Sword and standard Marine Emblem. 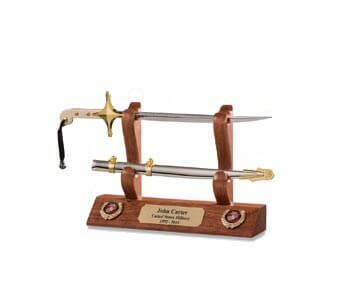 Text engraving, and gold highlighting, same price as other displays.